Batman - with more Bat! 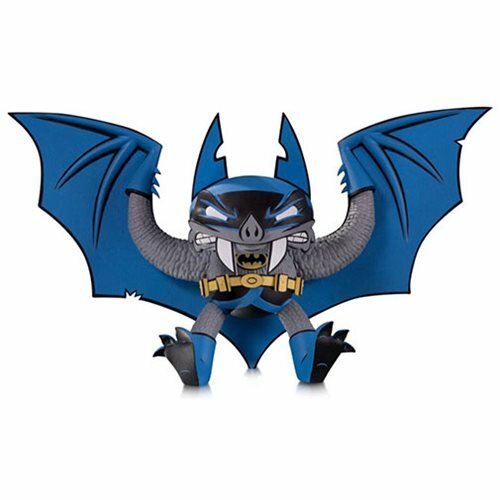 Showcasing Joe Ledbetter's vibrant mix of literalism and playfulness, this 6 3/4-inch tall, vinyl-cast figure of Batman is an anthropomorphic delight, bringing a fierce but cute design to the Dark Knight. Limited to 3,000 pieces.